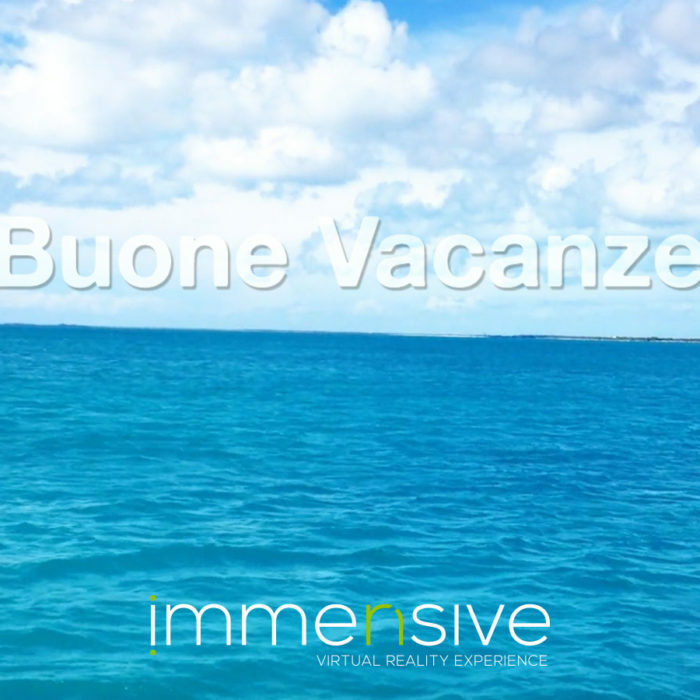 Immensive.it – Your Idea. So Real. By means of Immersive Virtual Reality you can explore recreated environments by keeping a first-person perspective with an unspeakable sense of being there. Impress your customers with highly emotional experiences. Augmented reality allows adding virtual content to the real world, in order to obtain information in a simple and dynamic way. 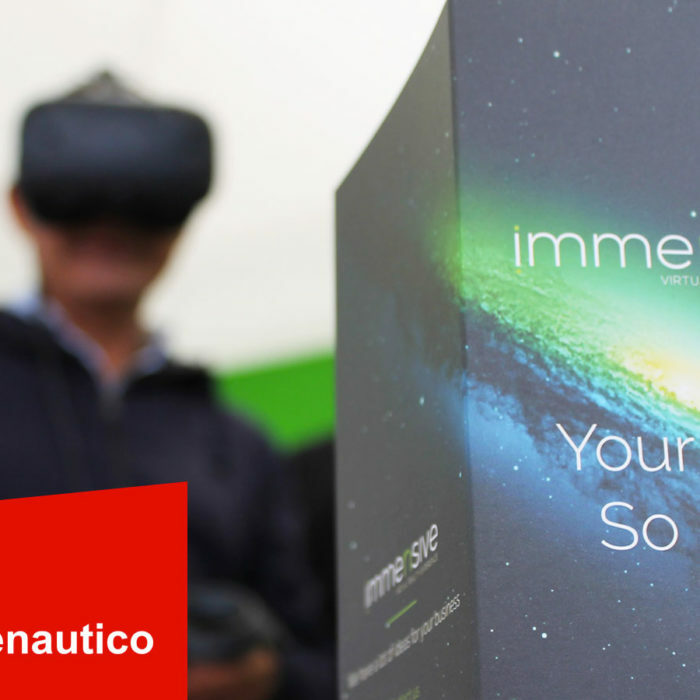 Whether you think about text popups or 3D objects, Immensive can help you to create your AR app. 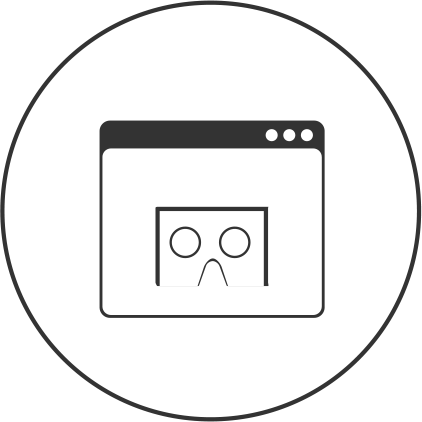 VR apps can be uploaded to web and accessible online by different devices, whether fixed and mobile. Today you can effectively communicate your products or projects and attract potential customers from all over the world. 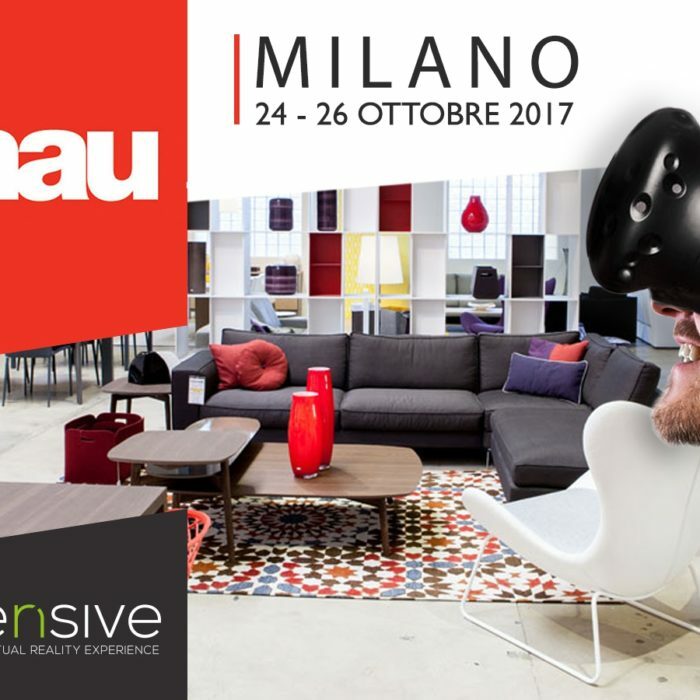 Immensive VR apps integrate the visualization experience by an active interaction with the VR environment and a real-virtual hybrid system implementation (auditory and thermohygrometric stimuli, haptic feedbacks and much more). 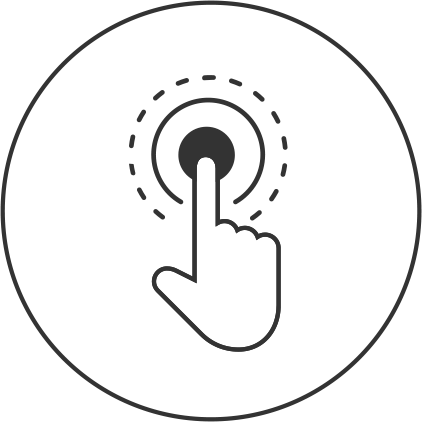 Our virtual applications are designed and custom made according to the buyer needs.